*Report published by smith+henderson. It is not intended to be an endorsement or recommendation by smith+henderson. It is strongly recommended that any prospective franchisee completes thorough due diligence and receives professional advice before investing in any franchise. A brand new website, Did Teach, was recently launched. Aimed towards helping teachers transition from teaching into other fields, they asked MagiKats to provide some advice on why buying an education franchise might be a good option. Our Director of Operations, Sarah Marsh, recently contributed an article to the Elite Franchise website. We are thrilled that such an industry leader was happy to feature her “Top Five Questions To Ask” article! Celebrated as one of the best and brightest franchises in the UK, we’re pleased to announce that we are a finalist in the #EF100. We are pleased to announce the winners for our sponsored category at the What's on 4 Awards! 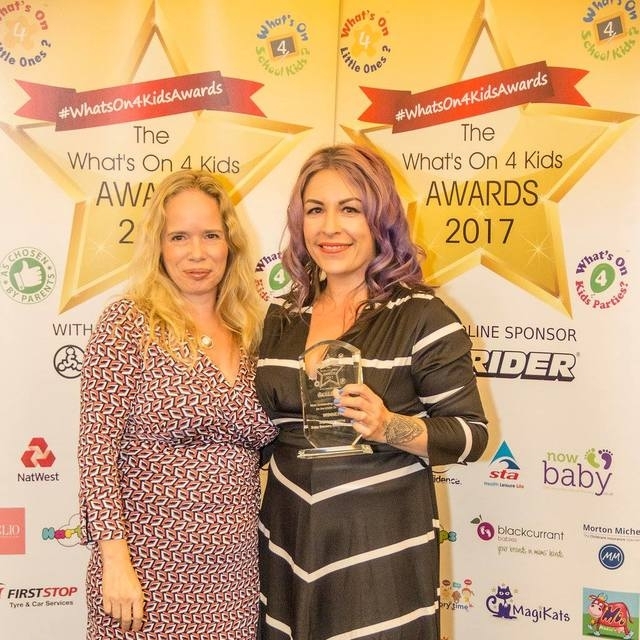 Sarah Marsh, Director of Operations for MagiKats, was proud to present the winners with their awards at the National ceremony recently in London. 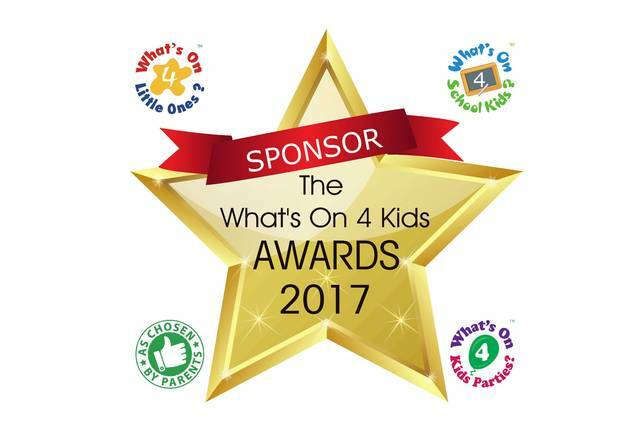 We are proud to announce that we are sponsoring a category of the What's on 4 Kids awards for 2017! MagiKats is providing sponsorship for the Most Outstanding Activity Leader for the Under 5s in the South category. The awards will be held in London on October 4th and we are looking forward to congratulating the winner! The website, Talented Ladies Club, has just published one of our articles and also a profile on our Director of Operations, Sarah Marsh! Sarah Marsh, Director of Operations for MagiKats, recently attend her first regional meeting of EWIF. "Although we welcome both men and women into our network, across the franchise industry as a whole, women are grossly under-represented," commented Sarah, after the meeting. "At MagiKats, we have the perfect opportunity for anyone looking for flexible working and this should provide the chance for women, especially those with children, to run their own business with the support of a franchise network behind them. "I have never worked a 9 to 5 job, as I never wanted that time restriction in my life. I work long hours, but on my own terms and that makes all the difference." EWIF welcomes members from across the world of franchising, from women looking to become franchisees or franchisors, to any franchise business owner with an opportunity suitable for women. We are delighted to have been awarded "Fampreneur of the Month" by the website businessesforsale.com. A fampreneur is a family of entrepreneurs and, as a family business, this award is very exciting for us. You can read all about the award by clicking on the image. ***STOP PRESS*** Sarah Marsh, our Director of Operations was interviewed about this award on Eagle Radio. You can listen to a podcast of the interview : click here.